How can you add value to the Security protection? It is so hard to justify the additional cost for the security products. Selling security may look easy to sales, but they don’t have to talk to CFOs and CIOs and sometimes even beg for the funds. Once approved you know that the peace you gain, and the fact you did everything for the additional layer of security in order to protect what you cherish the most. Google suite Security is important and there are great solutions. How do you assign a cost to the data breach? There are already models you can use, and the price varies across the industries, but all have in common that the cost you spend for security and breach prevention is nothing compared to millions spent after the breach. Cloud is no longer something to consider. Cloud use is increasing rapidly and if your organization is not using it, it’s just a matter of time before it starts. Google Suite is one of the more popular Cloud office solutions. Once you start using G Suite, the world of possibilities open. One common misconception about Google Suite is that you are limited to only Mail, Calendar, and Drive applications. But boy, if you look at the Google Suite Marketplace you will be amazed at possibilities and solutions you can integrate into your G Suite apps. You can choose anything from Accounting & Finance, Administration, ERP & Logistics to Marketing, Office Applications to Task Management. Applications can tap into Google Docs and Google Drive and give you unlimited possibilities. One of the problems with this model is that some 3rd-party applications could be used for malicious intent. Let’s say that the owner of successful app sells the product for large sums of money. New owner can modify the application to extract information from customers documents – it can gain valuable data from all of its user base. It can also happen that one developer adds some code to the application which can be used to infect its customers. Knowing that danger is out there, you should not fear the cloud. 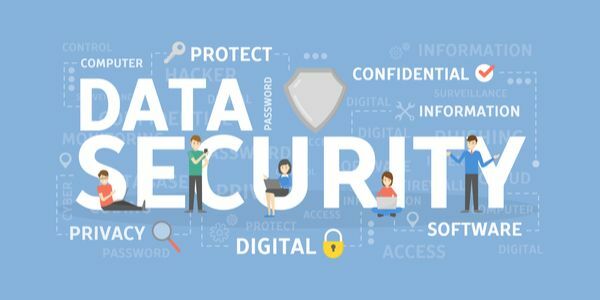 There are solutions which secure your data and your users. Your cloud suite can be secure! What are the biggest threats in G Suite? Like with any service obtaining login credentials is on the top of the list. Also, third-party applications can be used to gain access to company data. Last year ransomware was constantly in the news, yes, ransomware is a great threat to the cloud as well, so it is important to prevent it. Ransomware will encrypt company data and demand funds in exchange for decryption. Even if the company paid it is not necessary that they will gain decryption key. But, did you know that one of the greatest dangers for the company are users? Snowden is such example. Once the user has access to confidential data, it is so easy to download the documents and save the content to their disk drives or their private Google suite. Users can also share documents with the public quite easily. Spinbackup is a complete backup and security solution. It provides a single pane of glass solution, and it delivers integration of cybersecurity and backup features. It protects against malicious applications with Third-Party app scanner, Application risk control and Automated blacklist with notifications. Even more, it will monitor 24/7 and daily scan all 3rd party applications your company uses in G Suite. Once it identifies, it can blacklist applications if they are not trustworthy or unsafe. It recognizes the type of connected devices and has a list of employees it has access to. It will recognize all apps, and it will automatically apply risk level so that you can act on. My favorite feature is Ransomware protection. I had experienced ransomware, and so did my friends working on IT. 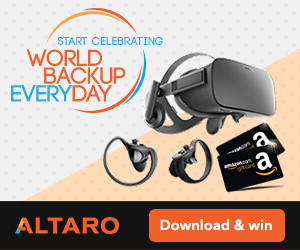 Removing ransomware and restoring a significant amount of data from the backup is a process you don’t want to experience. Luckily, Spinbackup can prevent an incident in your cloud. It has Ransomware detection, automated blocking of the Encryption process, automatic restore of encrypted files and a versioning system. Another Feature that could save your organization is called Cloud Users Behavior Audit. Spinbackup will identify users who have access to corporate data and will detect when they start abnormal activities with those files. 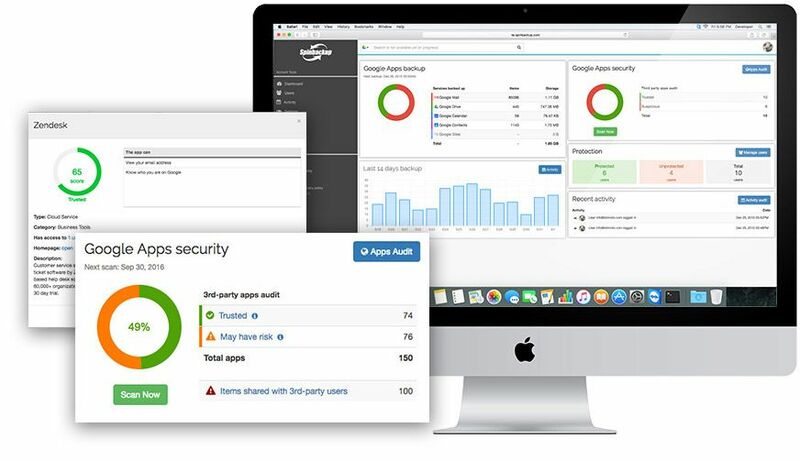 Cloud Apps Audit will monitor and daily scan 3rd party applications which have access to corporate data stored in the cloud. Also, it will identify risk level of application, type of the application, and it will blacklist apps if they are malicious. It will know the list of permissions granted to the app and Employees it has access to. That way you can prevent dangerous applications from hurting your business. You also have a quick and easy way to permissions for applications that have access to corporate data. One of the benefits of the Cloud is that corporate data is accessible everywhere you can access the internet. The benefit can also become a problem as users can easily copy data from corporate cloud to a private disk drive on a home or even public computer. Spinbackup detects Abnormal logins. It will identify risky 3rd party applications. It will catch migration of data from corporate cloud to a private cloud storage. It will also detect when the user is sharing files with 3rd party users outside of the organization and it last but not least it will recognize downloads to the local device. 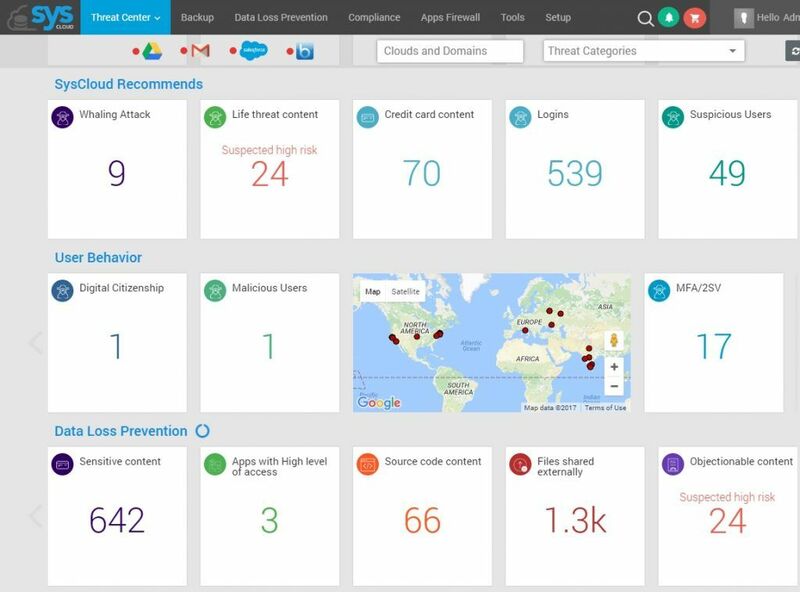 To top it all, Spinbackup has created an excellent foundation for Security alerts. It will immediately alert admins via Gmail or Slack about potential threats detected by Spinbackup. Once the risk has been identified, you can quickly revoke access to problematic apps with access to corporate data. You can cancel access to users with abnormal behavior. You can block cloud data downloads and data migrations from company cloud. Oh, and just in case you wondered, Spinbackup is also a backup product. That means that no matter what happens, you cant lose your data. Syscloud has many Security controls in place to aid and prevent threats. It can protect logins by detecting suspicious logins. It has algorithms to discover information about the Credit card, Source code, Compliance and similar content and it can identify Suspicious users. For example, it can detect when Sensitive data is being shared externally, it auto detects sensitive material and it can even detect Suspicious Logins. Syscloud security will protect you against Whaling Attack, and it will detect life-threatening content. For example, if one of your users is threatening or is possessing such material, you will get notified immediately. Syscloud also knows when information is containing Credit card information. By identifying such information, it is so much easier to protect exploits. Also, it will detect users with suspicious intent and users who have access to Sensitive content. Having such deep understanding not only about the essential login protection but also about the content, enable Syscloud to notify you when Sensitive content is being shared or downloaded to own devices. Software developers working in the cloud will be happy to know that Syscloud detects Source code content and can set various alarms in case of Suspicious use. Besides, Syscloud has a nice looking dashboard where all the most critical information is kept in one place and is presented in a quick to understand the view. For example, here you can quickly see the Suspected use of Life-threatening content, Number of Suspicious users, Malicious user and even Map with simultaneous login locations. As compliance is essential, Syscloud has support for PCI, FERPA, HIPAA, CIPA and many other compliance standards. You can run reports on many topics relevant to the company treat like Movies and audio state, Cyberbullying, Source Code and many others. You can apply policies per users, per service or even per files and folders. Just line Spinbackup, Syscloud can also backup your data. Bettercloud is a security solution which integrates with G Suite, Dropbox, Namely, Salesforce, Slack, Zendesk and soon other cloud solutions. It has robust policy module where in addition to pre-defined policies you can create your policies by using a wizard for every cloud solution. That way you can have a system which will include specific users and services like Gsuite, Dropbox, and Zendesk for example. It can detect rogue users and Administrators. It will log all actions made by administrators so that it’s easy to prevent Snowden effect in your organization. Bettercloud shines when you implement it for the whole organization. User provisioning becomes much more comfortable and much more secure as it can give users just the access they need to the services they need. Notification about user onboarding and offboarding is shared with HR department and managers. That way they know exactly what is happening with the account creations. You can also give the power of onboarding and offboarding to HR and save precious time to the IT team. It can detect sensitive information in the documents like patient IDs, credit card information and can enforce sharing settings. It can automatically un-share documents without owner interaction, based on our policy settings. It can safeguard important details like HR or Finance and prevent users from downloading of files. 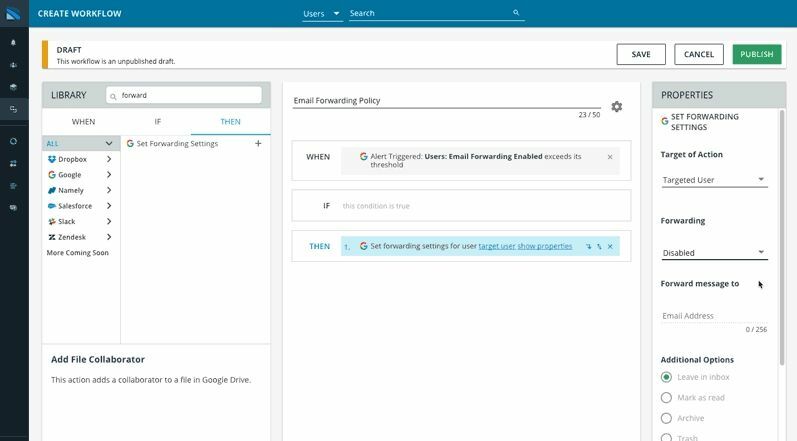 You can also prevent automatic email forwarding for all users once you implement BetterCloud into your cloud. By setting up policies, you can stop such actions from being started. By using policies, you can also keep private data private. To prove that you have disabled access, wiped devices, etc. to users who left the company you can run many compliance reports to produce documents which are required by many standards. Unlike Spinbackup and Syscloud, Bettercloud does not have a backup module. 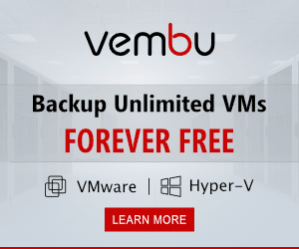 Should you require a backup in addition to the security solution, you have to subscribe to another service offering a backup. If you still have any doubts about the cloud use, you can rest assured that security is top notch when you pair cloud with dedicated security solutions. Do you know that if you had Snowden in your organization each of listed security solutions would pick up his offensive actions and notify you that he copied sensitive information to his private media? You could also enable the policy which would prevent such activities and notify the administrator immediately. Perhaps you could choose to disable access to users when this policy triggers. If you have any doubts about G Suite security, you can quickly fix both safety and compliance with Security services. By using Spinbackup and Syscloud, you can also enable backup and create an additional security layer.